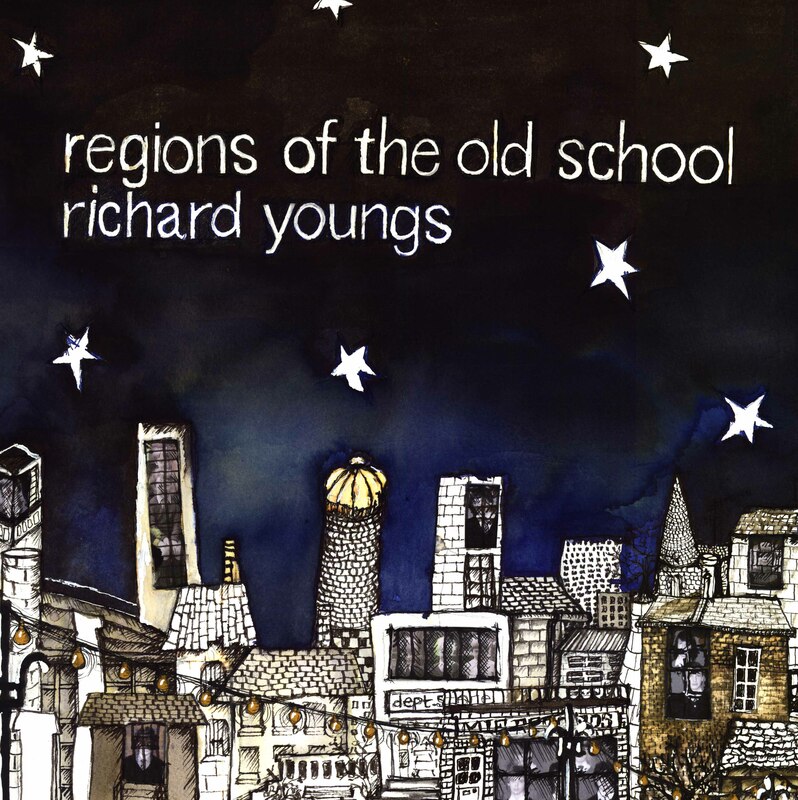 A bit of a late update here but our next 2LP, Regions of the Old School by Richard Youngs is up for pre-order now. Go here now to pre-order your copy. All pre-orders now get an instant download code. And all pre-orders made by the end of the month have the option of getting Richard Youngs' earlier LP on MIE 'Amaranthine' for just £5. Unfortunately due to a problem with the lacquers and test pressings we're having to recut the masters for one side. However as Richard is on tour in the US and can't do a bit of vital remixing we have to wait until he is back before restarting the process. So in the interest of getting the record sounding perfect we might see a delay of up to a month, hopefully no later than the end of October. We're very sorry and apologise for the delay.